DC Spensley who is DanCoyote Antonelli in SL, is the artist in 3D who created this interactive peice. I truly admire the work and vision that goes into this. This was shot in 0.1% Gravity free falling from 4096m. Speed +3x for upload. 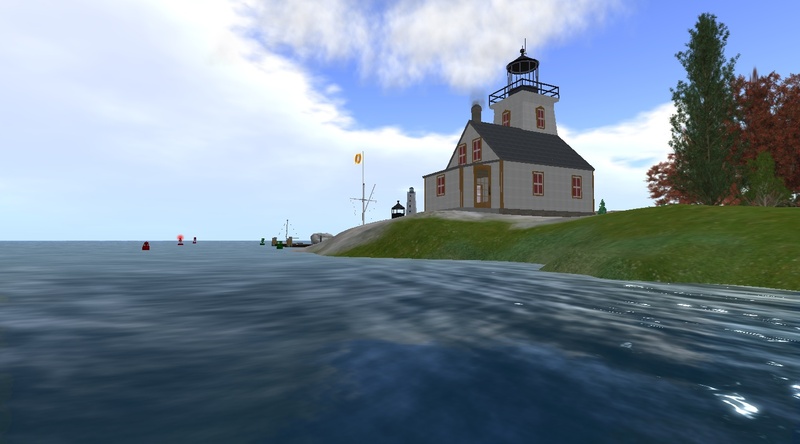 Pooky Amsterdam from the SLCN TV Show “The First Question” is modeling the update to the beta, version 0.7. 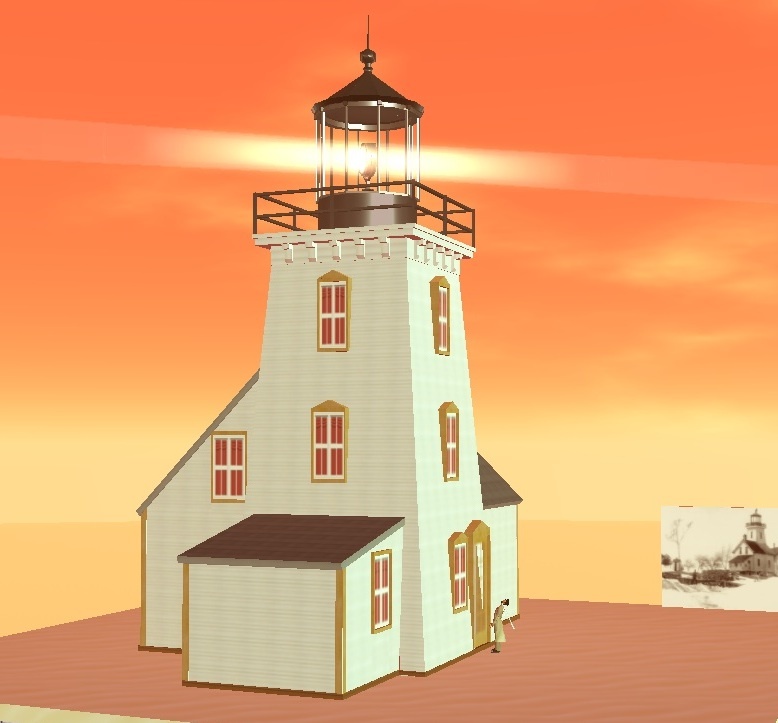 Newly added is the creation of temporary ‘paper’ from the press imprinted with a lighthouse image. YouTube video.